Got a PayPal account? Who doesn’t? Pay by card? That’s so 2014, darlin’ In 2016 payments are heading into a brave new world of commerce, retail and transactions. This ain’t about finding a better way to split your restaurant bill, folks. 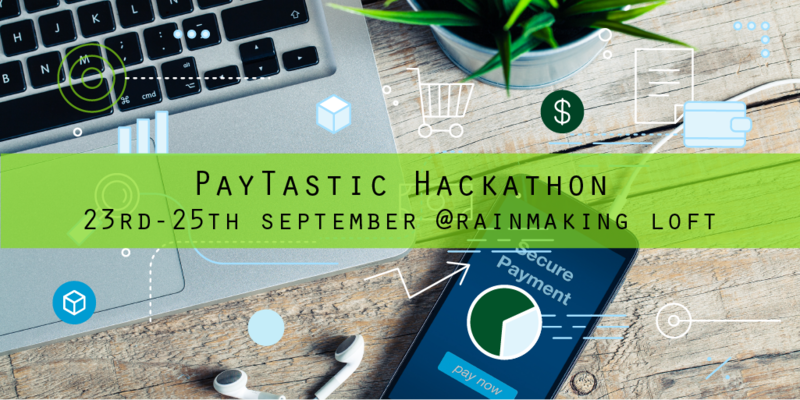 If you think you have the vision to truly transform payments in the 21st Century join our PayTastic Hackathon on September 23rd to the 25th at the Rainmaking Loft. Our global partner Intel will be sponsoring some Grove Starter Kits and Edison Kits to aid you with your payments inspiration. We have also partnered with a few other cool tech companies – Open Bank Project, Colu, many more – to give you exclusive access to their APIs. 2) How can banks use social media and other data sources to improve the payments experience for customers? 1. 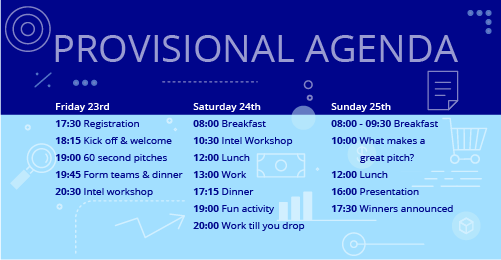 The winner of the Hackathon will receive a stand at PayExpo Europe 2017 and a chance to pitch in the Payments Dragons Den!